Posted September 27th, 2016 by magnifycreativeadmin & filed under . Ben and Ian combine their years of experience in the AV industry to deliver “exceptional projects with a considered and personal service”. 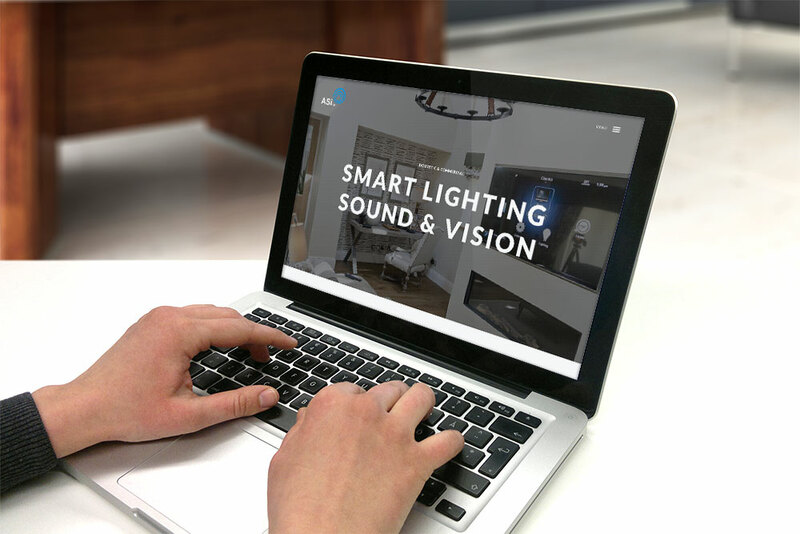 Their clientele expect high quality results and they work closely with interior designers and architects to deliver seamless integration of technology in homes and commercial buildings (most of which can be controlled from a tablet). 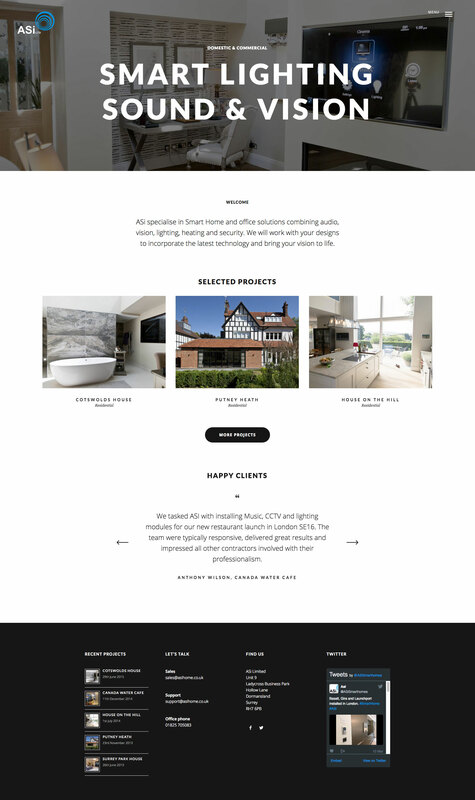 Their new work usually comes as a result of recommendations from happy clients – and as such, their old website was in great need of a makeover. We decided to focus on the quality of the spaces in which they work and communicated this through the use of large, full-screen images (much like an interior design company would). As their hard work often goes unseen (which is the point), the projects show their careful thought and consideration through use of plans and drawings.